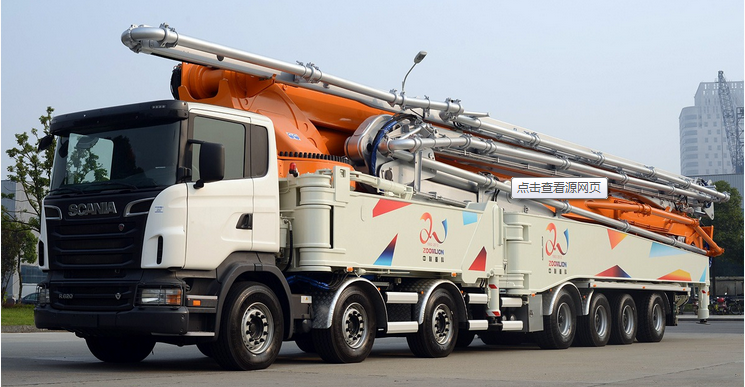 Putzmeister shotcrete, trailer and truck mounted concrete pump. 7 days after receiving the advance payment. (1) Are you manufacturer ? Yes, we are manufacturer. We have our own factory to produce these pipes ! First, We own factory and produce these pipe by ourselves and the cost is low so that our pipe have a reletively lcompetitive low price. 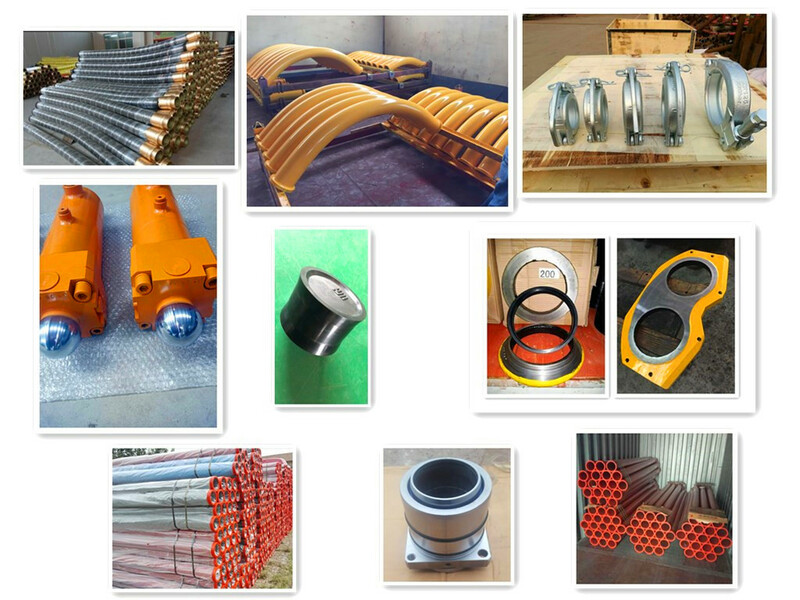 Second, our raw material is purchased from An'gang steel company, which is the biggest national enterprise. 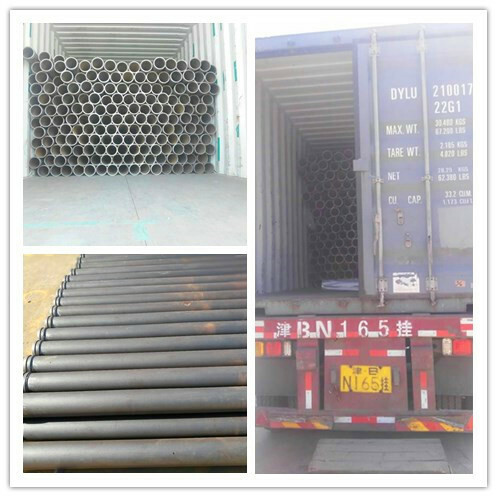 Pipe performance is stable and quality is the best and promised ! 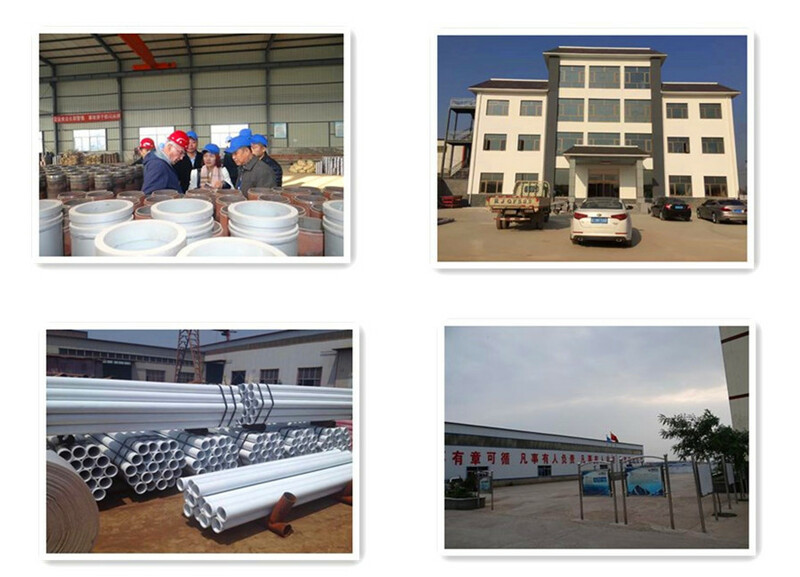 Third, our factory produce the pipes by ourselives so that the date of delivery can be promised. 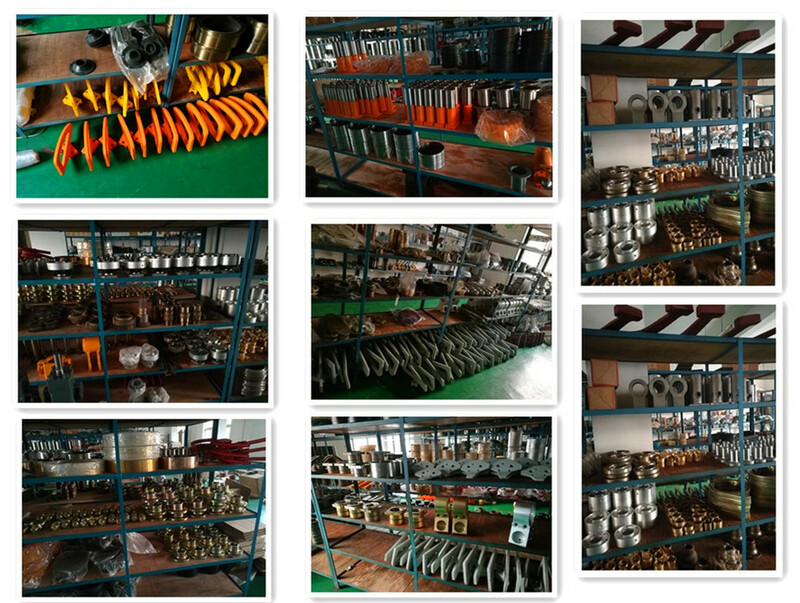 Fourth,we have many kinds of spare parts used on the mobile pump and stationary pump .We can supply Putzmeister, Schwing, Sany, Zoomline spare parts. Fifth, about the Putzmeister,sany, Zoomline Parts , even you tell me the parts number, I can search the detailed parts for you, especially Putzmeister. 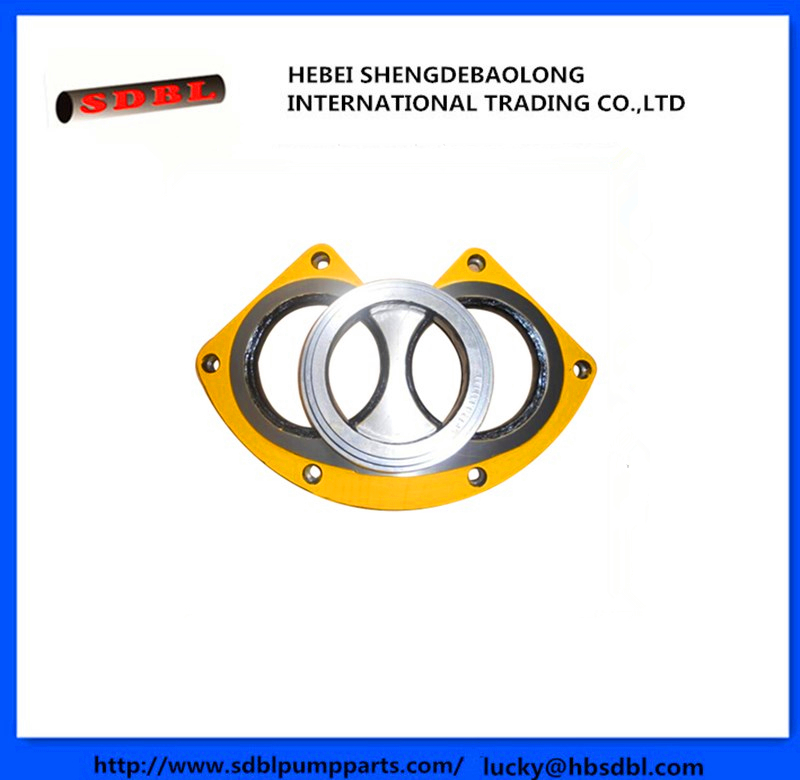 Yes, of course, our company can supply the OEM, putting your logoes on my pipes and parts as your requirement ! (4) How do you promise your pipe quality? 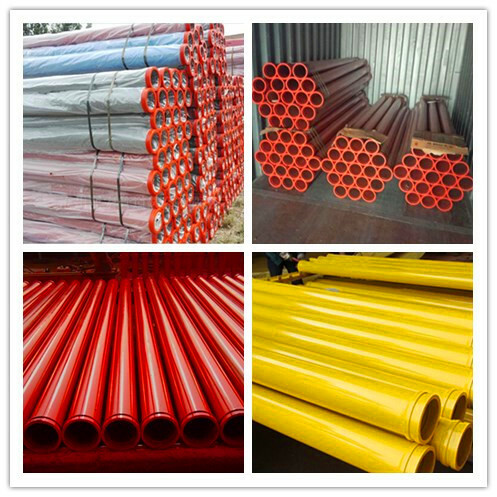 Every time, our pipe before leaving factory, we will make the pipe injection test and pipe pressure text so that we can text the pipe hardness and wear resistent degrees ! (5) Can I have a sample to check ? Of course, about the little samples, I can supply for you freely, but the express maybe we should undertake together! 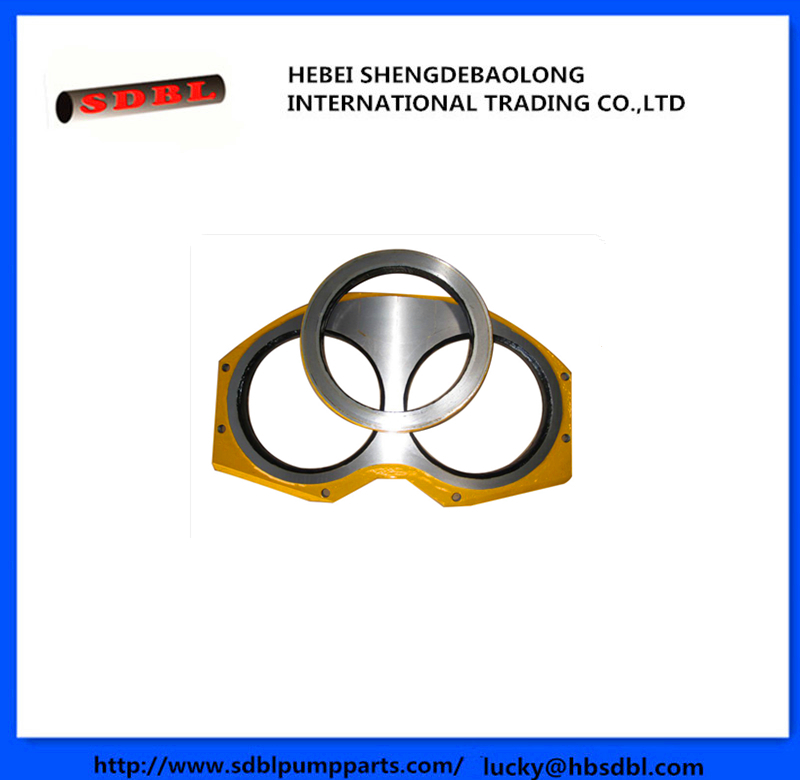 Hebei Shengdebaolong Intertional Trading Co.,Ltd. 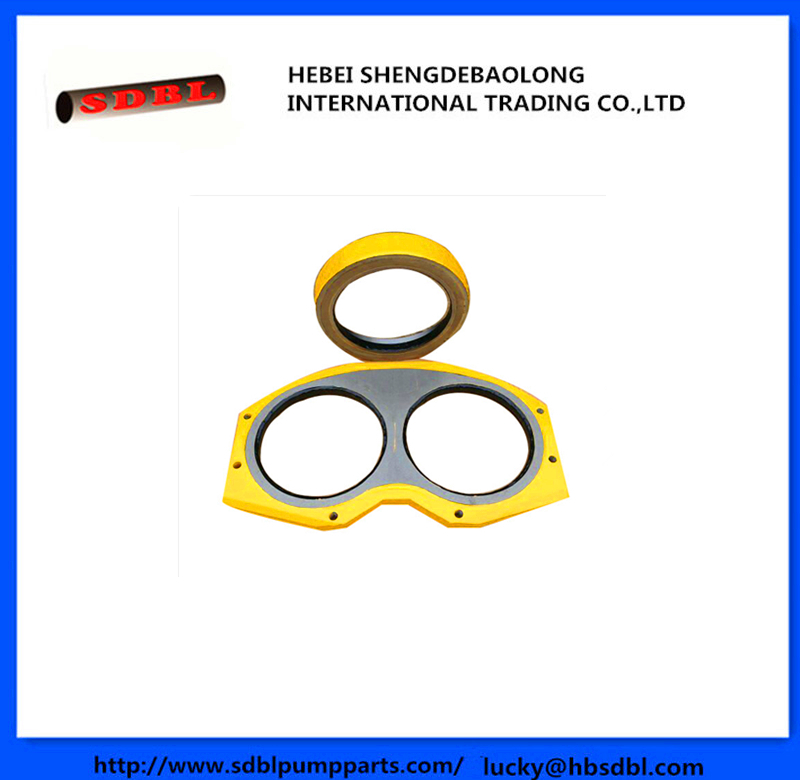 was founded in 2006, located in China Pipeline Equipment Manufacturing Base-Yanshan. 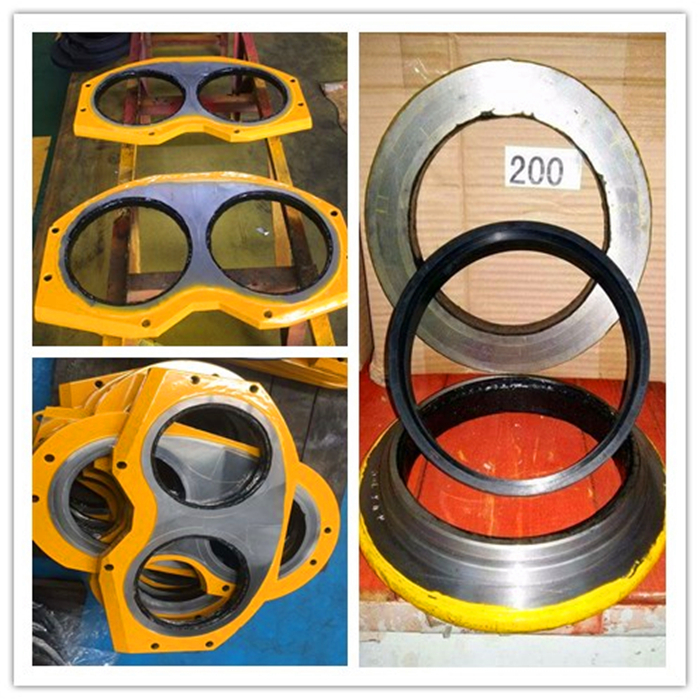 Our company covers an area of 35000 square meters.Product involved pipeline, elbow, clamp coupling, rubber hose, piston, Delivery Cylinder, wear plate and ring, gasket, hydraulic pump, cleaning ball and so on.Product have been widely used on PM, JUNJIN, SCHWING, HIH, SANY, ZOOMLINE, SERMAC. Ten years experience in manufacturing and export leads our company to be honored enterprise in construction field.Our partners include PM, JUNJIN, SCHWING, HIH, SANY, ZOOMLINE, SERMAC and our product have been accepted all over the world, including Germany, America, India, Canada, Australia, Singapore, Malaysia and so on. We welcome and look forward to communicating and cooperating with business partners all over the word. 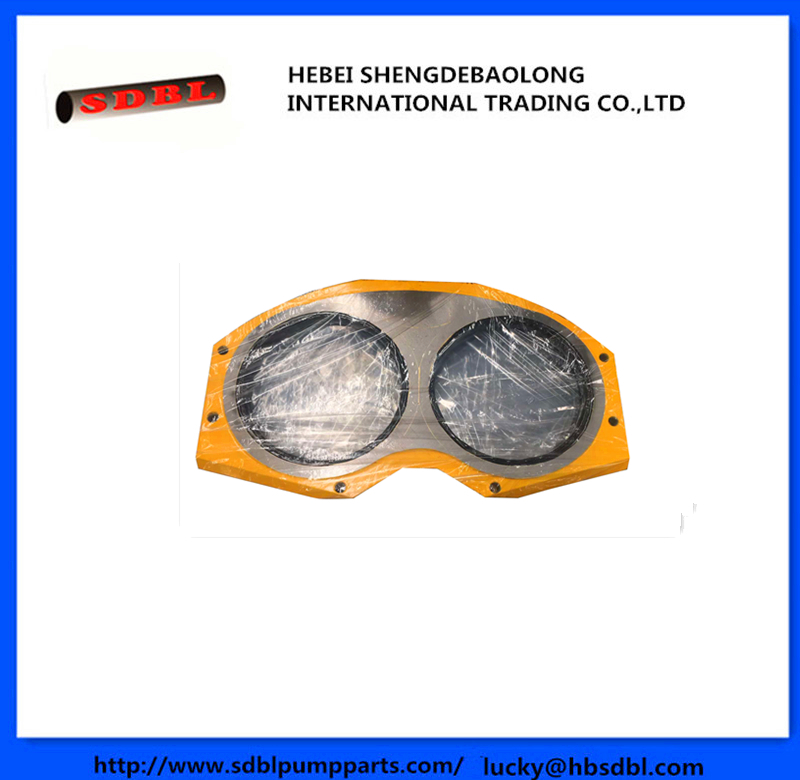 Looking for ideal Concrete Pump Wear Plate Manufacturer & supplier ? We have a wide selection at great prices to help you get creative. All the Putzmeister Spectacle Plate are quality guaranteed. 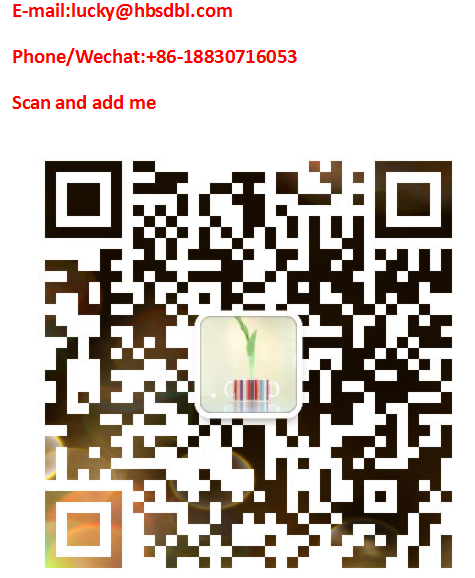 We are China Origin Factory of Putzmeister Wear Parts. If you have any question, please feel free to contact us.